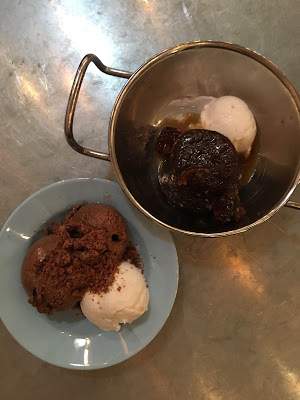 The hawker centre has been a staple in our dining experience when we were still in Singapore. 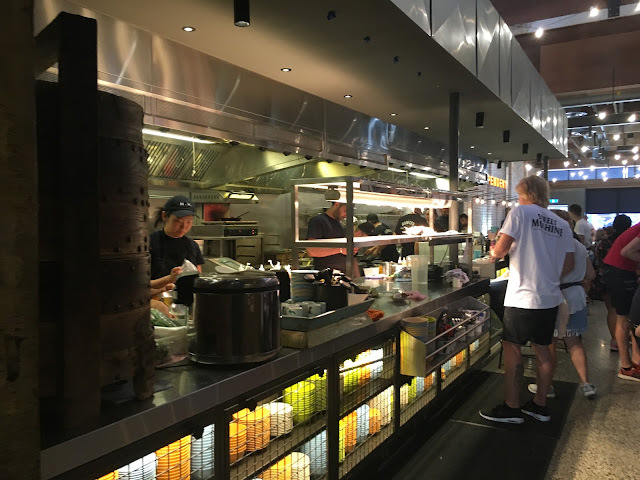 Cheap, easily accessible, quick and fuss-free, it is one of the things that makes Singapore what it is when it comes to the dining scene. 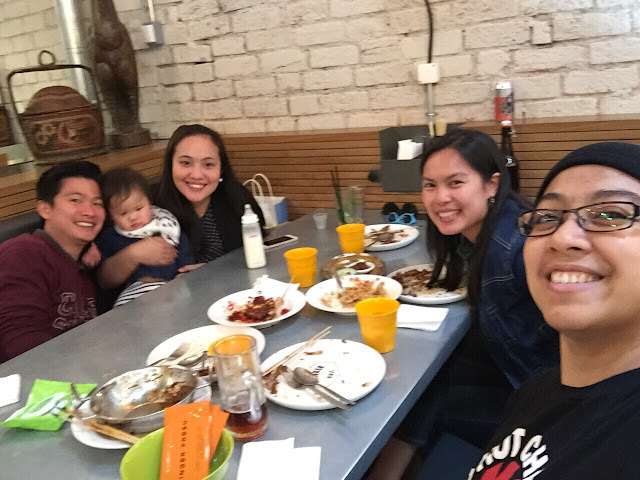 It's been a year since we moved out of Singapore and while we are immensely blessed and enjoying Aussie life, we miss the food and the people and some other things (ahem, shopping shopping shopping!) from time to time. 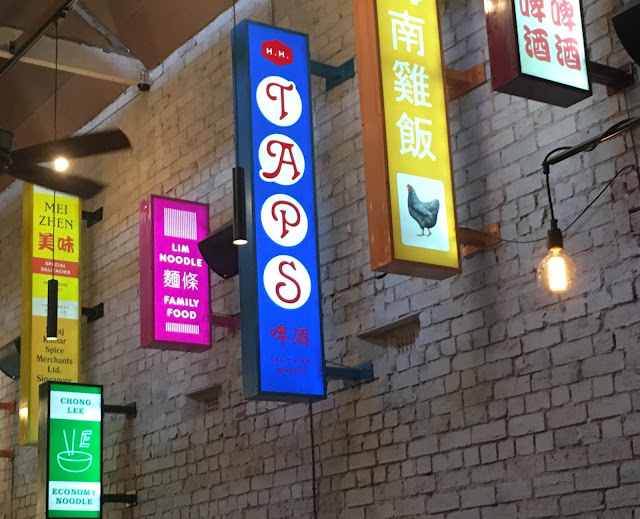 Located in Windsor, the interiors of the restaurant has been tastefully and carefully decorated, to give a taste of being in the hawker centres. From the tables, to the cutlery, to the plates, and huge signs, it exuded a casual dining experience. The staff was attentive, and it didn't take long for us to get a table without making any prior arrangements. I have to mention it though, that there were no high chairs available so it was a challenge feeding a 9-month old who prefers not to stay still. And oh, before I forget, the restaurant's name is on it's glass door - no sign elsewhere, so it may require a double-take to make sure you're on the right place. Let's talk about the food. The menu offers a lot of choices so it may take a few visits for you to be able to try everything. 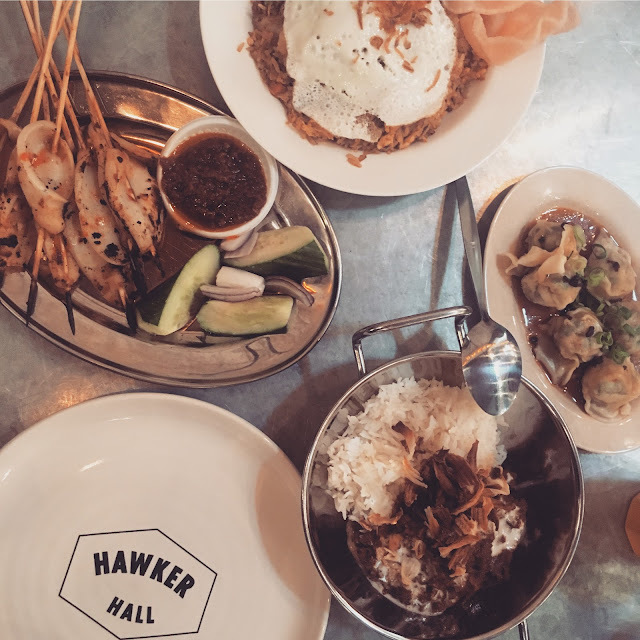 From curries to noodles, dumplings and stir-fries, there is a wide range of choices, which is what a hawker hall should be. The food was good and authentic, though a bit on the smaller serving side. We ordered a few mains and shared it amongst us so we could have a bit of this and that. They didn't have iced lemon tea but the staff happily catered to us and gave us non-alcoholic Long Island iced teas instead. Close but not there yet, but still, I couldn't imagine going to the hawker and not having iced tea. Beef rendang. Dumplings. 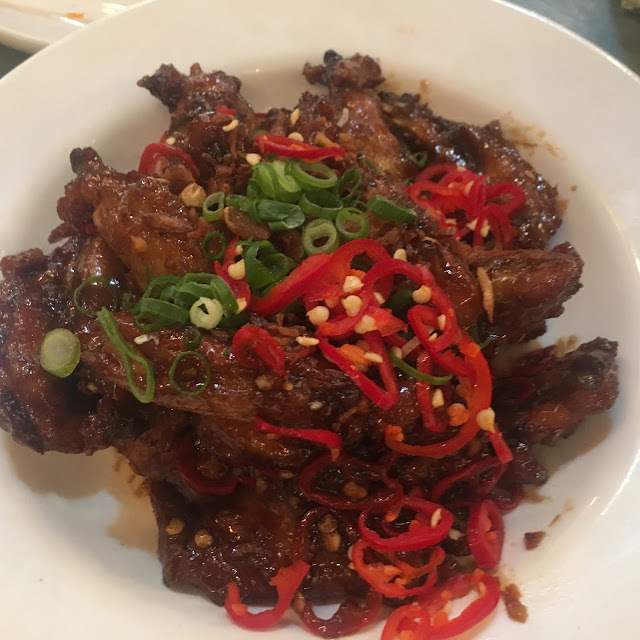 Chilli squid. Nasi Goreng. As usual, we had out hands full with the little man, but we sure had a great time enjoying the food, the interiors, and each other's company.